CARTEL LAND – Original Motion Picture Soundtrack digitally on June 30 and on CD September 18, 2015. The film features original score by H. Scott Salinas (THE SQUARE, THE NEWSROOM) and Jackson Greenberg (Israel Inside: How a Small Nation Makes a Big Difference). Matthew Heineman directed CARTEL LAND, which earned recognition for Best Director (US Documentary) and Best Cinematography (US Documentary) at the 2015 Sundance Film Festival. Kathryn Bigelow served as the Executive Producer. 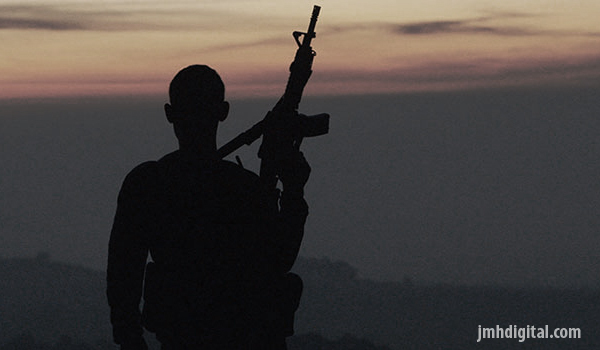 The Orchard presents CARTEL LAND in limited theaters July. 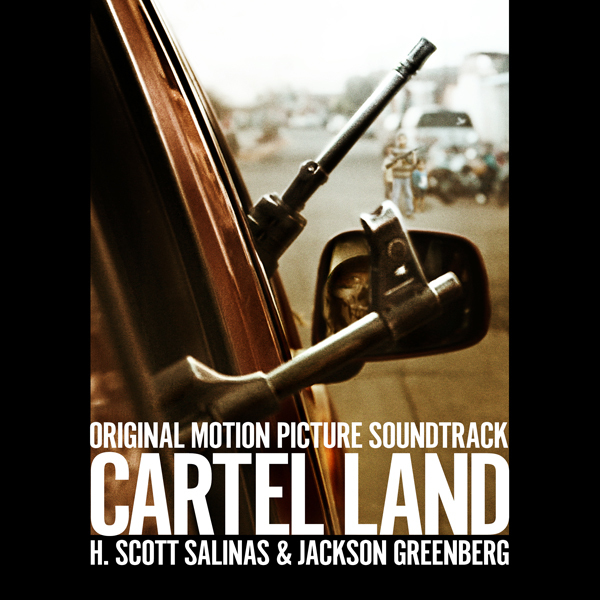 The CARTEL LAND – Original Motion Picture Soundtrack will be available digitally on June 30th and on CD September 18, 2015.